Barwell Motorsport has announced their 2019 package for the Silver Cup class of the Blancpain GT Series Endurance Cup. In 2019 the British team will be campaigning a brand new Lamborghini Huracan GT3 Evo, with continued backing from Black Bull Whisky. The Silver Cup car will be run alongside the sister Huracan GT3 Evo of reigning Blancpain Am Cup Champions, Leo Machitski and Adrian Amstutz. 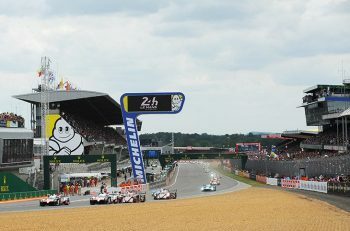 Barwell claimed victory at the Paul Ricard 1000Kms and third in the championship last year. 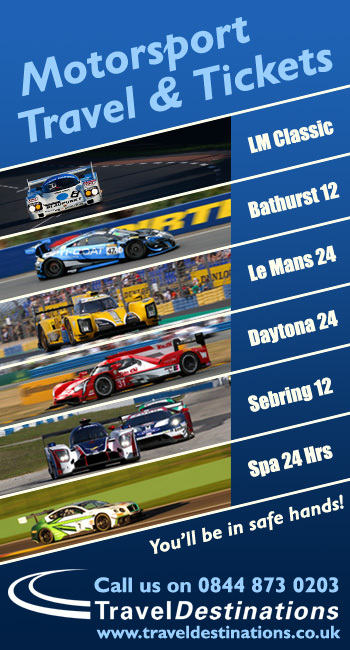 The driver line-up for this season features rapid Scottish teenager Sandy Mitchell staying in the car for a second season. Mitchell will be joined by Lamborghini Super Trofeo star James Pull, and former UK GT Cup Champion, Jordan Witt. 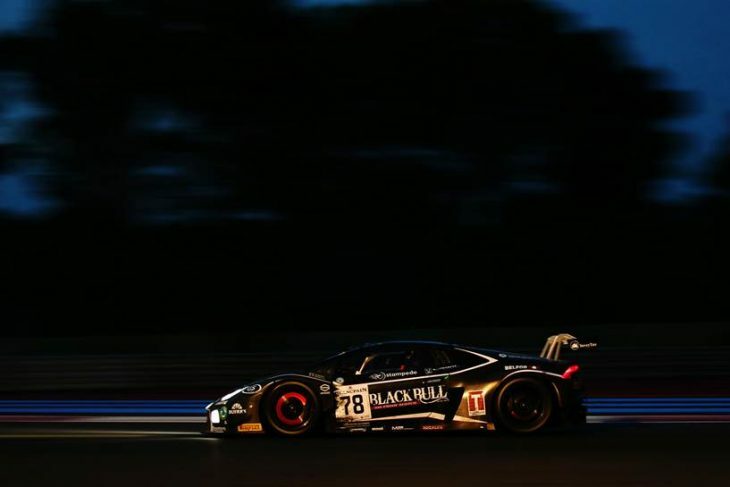 Mitchell graduated to GT3 with Barwell for the 2018 Blancpain season, and scored some highly impressive performances in both qualifying and the races. 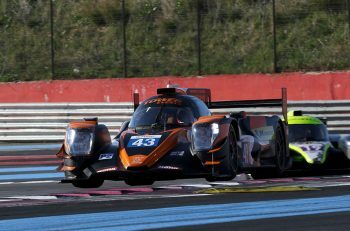 He hit the winners circle in round three at Paul Ricard and then claimed the runner-up spot in his first ever Spa 24 Hours. British-Malaysian driver Pull (19) made the switch to GT cars last year after finishing runner-up in the 2017 BRDC British F3 Championship, was a front-runner in both the Asian and European Super Trofeo championships and claimed a history victory (the first in the series for a British driver) at Spa-Francorchamps. Witt meanwhile has been racing at GT3 level for four years, claiming the UK GT Cup title in 2016, and then racing on the international stage in GT Open and Blancpain Endurance during the past two seasons. After previously campaigning a mixture of Chevron, Bentley, Mercedes and Nissan GT3 machinery, this will be his first season racing a Lamborghini. The Black Bull-backed Lamborghini Huracan GT3 Evo will start its testing programme in Portimao, Portugal in February, before moving on to the official Blancpain pre-season test at Paul Ricard on March 13-14, and then to Silverstone prior to the first race of the Endurance Cup at Monza on April 14th.